Quincy, IL –The Salvation Army is happy to announce the recipient of the 2018 Volunteer of the Year Award is Donna Window. Donna has been a volunteer with The Salvation Army for five years working closely with The Kroc Center’s Membership Department. In addition to her volunteering efforts at The Kroc Center, Donna also volunteers at The Salvation Army Family Services Office assisting with the filing system and serves as the treasurer for The Salvation Army Women’s Auxiliary. 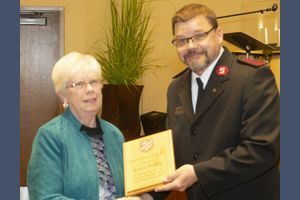 “Volunteers like Donna, who selflessly give of their time and talents, are the reason The Salvation Army can do so much in our community” stated Volunteer Coordinator Jeremy Koren. Volunteer opportunities are available through the many programs and services The Salvation Army offers to the community in both Quincy and Hannibal. Some of these opportunities include: answering phones/clerical assistance at Family Services, sorting donations at The Family Store, stocking shelves in the Food Pantry, and serving as an Emergency Disaster Services Team member. 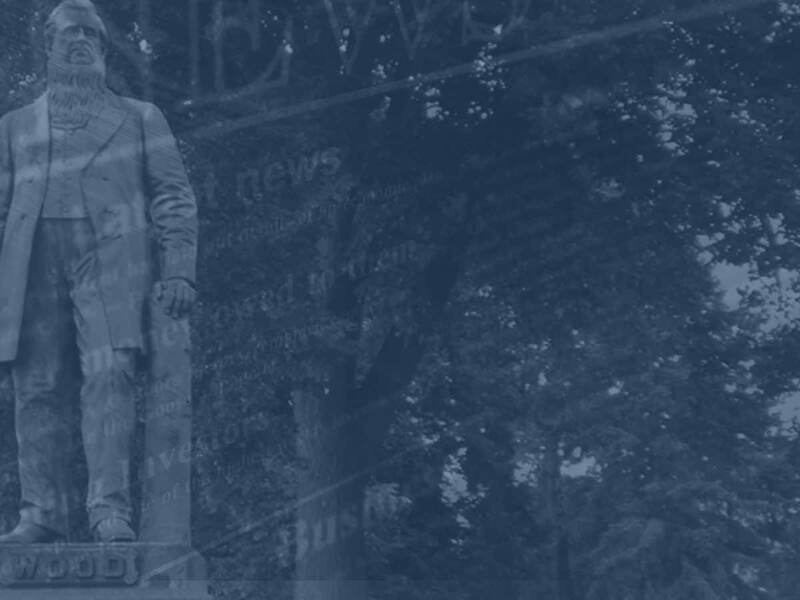 For more information about volunteering, please contact Jeremy Koren at 217-231-5633 or jeremy_koren@usc.salvationarmy.org.